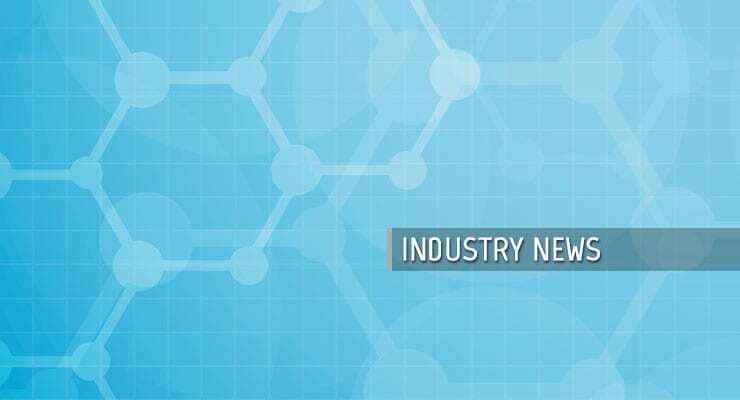 PositiveID Corporation, a life sciences company focused on detection and diagnostics, announced today a summary of its highlights for the third quarter of 2016. The company was awarded a follow-on contract from the U.S. Department of the Interior on behalf of the U.S. Department of Homeland Security Science & Technology Directorate for the SenseNet Program Phase II, in conjunction with its partner ENSCO. The goal of the SenseNet Program is to implement faster, less expensive bio-threat detection systems to increase the effectiveness of current systems and provide an added level of security. Under this Phase II award, PositiveID will provide its Firefly Dx system, designed to be a fully automated, lab quality, real-time device able to detect bio-threats at the point of need in minutes instead of hours. ENSCO will be responsible for the systems integration and decision support under the Phase II award. The Firefly Dx does not require additional equipment or separate steps for sample preparation and purification, unlike current lab-based equipment, thus reducing time to results as well as cost per test. Firefly’s applications include point-of-need, lab-quality, detection of pathogenic organisms; agricultural and food screening in both domestic sectors and developing countries; and detection of biological agents associated with weapons of mass destruction. The company completed its acquisition of Thermomedics Inc., the designer and marketer of the Caregiver® infrared, non-contact thermometer, which is FDA-cleared for clinical use. Caregiver is a clinical grade, infrared thermometer for measurement of forehead temperature in adults, children, and infants, without contact. It delivers an oral-equivalent temperature directly from the forehead in one to two seconds. Since there is no skin contact and Caregiver does not require probe cover supplies, it reduces the risk of cross-contamination, which is an increasing concern, and saves healthcare facilities the cost of covers, storage space, and waste disposal costs. The Caregiver outperformed a temporal artery thermometer in every category evaluated during a Veterans Affairs San Diego Healthcare System study of Post Anesthesia Care Unit patients. The company expects to launch a Bluetooth® version of its FDA-cleared Caregiver® infrared, non-contact thermometer by early 2017, to connect wirelessly to electronic health record systems and other hospital equipment such as patient monitoring stations. PositiveID added Paul Schaudies, Ph.D., Co-Founder and CEO of GenArraytion, to its Board of Advisors. PositiveID has successfully detected the Zika virus on its Firefly Dx prototype system using GenArraytion’s Zika assay, the first commercially available, multi-target, PCR-based molecular test to identify the Zika virus, its Aedes Aegypti MultiFLEX™ PCR test. The company announced that it is conducting a pilot study with seqID inc using PositiveID’s Firefly Dx PCR breadboard prototype pathogen detection system to detect genetically modified organisms for the agricultural market. During the third quarter of 2016 bookings for vehicle production and modification at the company’s E-N-G-Mobile Systems (ENG) subsidiary grew approximately 170% over the quarterly average for the first two quarters of 2016. ENG is a leader in the mobile laboratory market, which is a growing segment of the specialty vehicle market as concerns over food and environment contamination, and biological and chemical weapons increase. ENG has built over 400 mobile labs, more than any other specialty vehicle manufacturer, designed for chemical and biological detection, monitoring and analysis. ENG, which has been in business for almost 40 years, further differentiates itself from its competitors with its team of scientists who work in conjunction with the design engineers and shop personnel to deliver the most advanced mobile labs available.